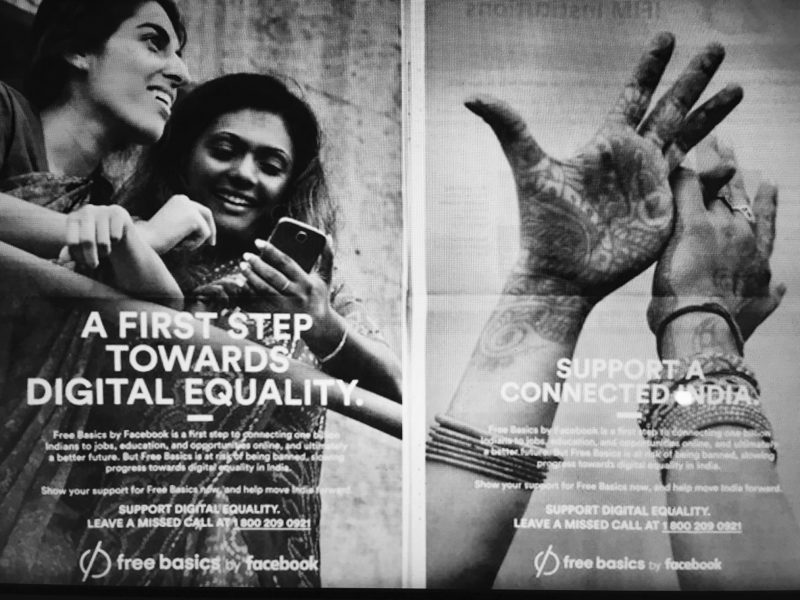 In 2015, Facebook rolled out a plan to help bridge the digital divide in developing countries with a mobile app called “Free Basics”. The Free Basics program aims to bridge the digital divide by creating an “on ramp” to the Internet through a closed, mobile platform that gives users free access to a handful of online services, such as Accu Weather, BBC News and Wikipedia. 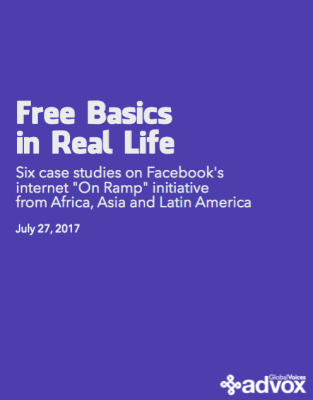 Now active in 63 countries in Africa, Asia and Latin America, Free Basics has become a part of Facebook's ascent to becoming the most popular and powerful social platform on earth. In spring 2017, a group of Global Voices tech and digital rights experts in Colombia, Ghana, Kenya, Mexico, Pakistan and the Philippines set out to answer this question. We conducted a series of case studies in these countries where we used the app and tested it against usability and open internet benchmarks that we developed in consultation with experts from the ICT and internet policy world. Read the full report. Thirteen years after going live, Facebook now has two billion monthly active users, more people than the total population of China. And the company has worked especially hard over the past two years to make its products popular and easy to use in developing countries. Free Basics is an important piece of this strategy. With this research, we aim to increase public awareness, as well as digital rights and Information Communication Technology sector knowledge about the utility of Free Basics in the countries where it has been deployed. Free Basics might not speak your language: Free Basics does not meet the linguistic needs of target users. No version of the program tested by our team adequately served the linguistic needs of the local population. In heavily multilingual countries including Pakistan and Philippines, the app is offered in only one local language. Free Basics features little local content, but plenty of corporate services from the US and UK. Free Basics includes a relatively small amount of content relevant to local issues and needs, lacking public service sites and independent news sources. It also does not include an email platform. Free Basics doesn't connect you to the global internet – but it does collect your data: Similar to an internet service provider, Facebook's Free Basics program collects metadata about all user activities, not just the activities of users who are logged into Facebook. 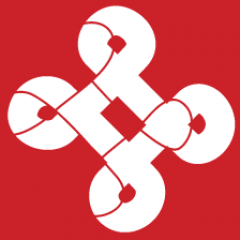 Free Basics violates net neutrality principles: Free Basics offers access to a small set of services and prioritizes the Facebook app by actively urging users to sign-up for and log into the service. Free Basics also divides third-party services into two tiers, giving greater visibility to one set of information over another. Some internet is better than none — but not on Facebook's terms: Most of the content offered via Free Basics will not meet the most pressing needs of those who are not online. The data and content limitations built into Free Basics are largely artificial. We suspect these parameters are in place in order to increase Facebook's ability to collect and profit from user data. Kofi Yeboah is a Ghanaian blogger with a deep interest in internet freedom. 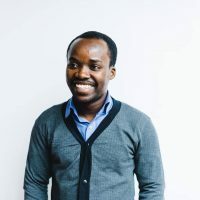 Kofi is an active contributor with Global Voices and served as the research coordinator for the Free Basics in Real Life project. He currently works with Population Services International, Ghana as the Communications Officer. Monica Paola Bonilla is a linguist who has collaborated Global Voices since 2015. 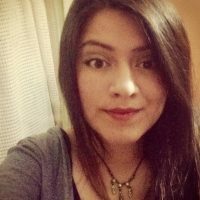 She has worked on projects of language documentation and localization of software to native languages spoken in Colombia, Mexico, Ecuador and Peru. Her areas of interest are applied linguistics, digital literacy, digital inclusion, free software, computer science and native languages. 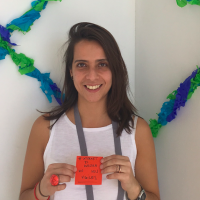 She serves as the Mozilla Rep for Colombia, leads Mozilla Nativo Club and works for an open and accessible web for all people. 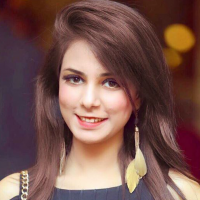 Mahnoor Jalil is an intern at Mindmap Communications. She works with Karachi Youth Productions, and has participated in more than twelve Model UN Conferences. She is looking forward to beginning her Bachelor's degree in Media later this year. Faisal Kapadia is a writer, blogger and co-founder of Mindmap Communications, a digital media agency in Pakistan and the UAE. 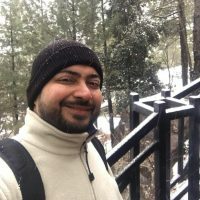 An author with Global Voices since 2007, co-produced a podcast that Google Pakistan named best of Pakistan in 2010. He currently writes a weekly column in the Daily Times. Faisal has a Bachelor's in Management Information Systems and is an experienced trainer in digital media and content. Mong Palatino is the Southeast Asia editor of Global Voices. 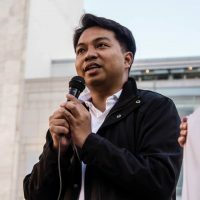 He is also an activist based in Manila, Philippines. Giovanna Salazar is an internet researcher who focuses on information controls and digital activism in Latin America. She holds a Masters in Media Studies from the University of Amsterdam and serves as the Advocacy and Communications Officer at SonTusDatos.org, a Mexican NGO focused on privacy and data protection online. She is also a regular contributor for Global Voices’ Advox and Latin America teams. Njeri Wangari Wanjohi‘s work lies at the intersection of the arts, technology and media. 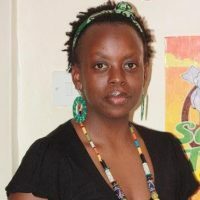 As one of Kenya’s blogging pioneers, she has run kenyanpoet.com for over ten years and is one of the founding directors of Bloggers Association of Kenya (BAKE). She is also a published poet and author of Mines & Mind Fields: My Spoken Words. With a background in ICTs specializing in systems support, in 2014 Njeri founded AfroMum, a leading online publication for women in Africa, to focus on family, technology, and other issues affecting women. She is a contributing author with Global Voices, Mail & Guardian Africa, Kenya Monitor and The Nairobi Garage Newsletter. Njeri is currently the Marketing Manager at GeoPoll, a mobile survey platform. Just left Vanuatu and was very disturbed by seeing this very thing in action. The majority of locals are so poor that they can only access the internet at all through the Facebook free data scheme. It seemed incredibly suspect to me, as the false equivalency of ‘some’ access to the web means that people do not protest their fundamental lack of access to the internet at large. To many people, Facebook IS the internet, or may as well be, as they can’t afford to buy data to view anything else. This very clearly does not serve the needs of the people. Facebook is committing systemic human rights abuses when it implements such schemes in countries who do not have a history of computer literacy (most people have never used a computer) and therefore cannot give informed consent about the long term effect of privacy and data collection on their lives. How this company continues to be allowed to utilise such societal control and manipulation for profit continues to defy all logic.